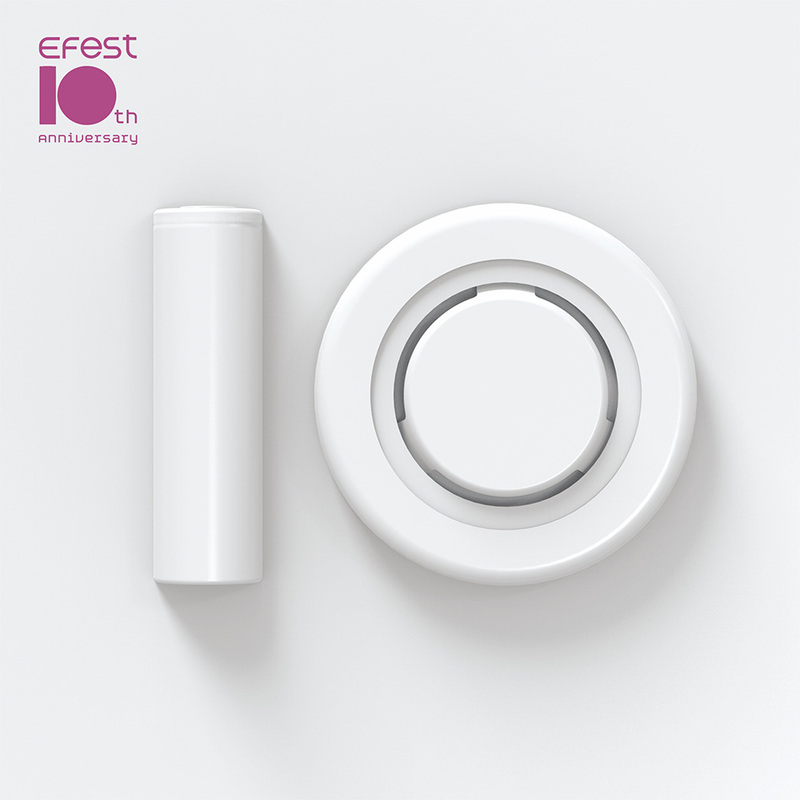 Time truly flies, we are very excited to announce that the Efest's 10th Year Anniversary is coming up soon. We are thankful for your loyalty, trust and continuous support during these ten years !!! 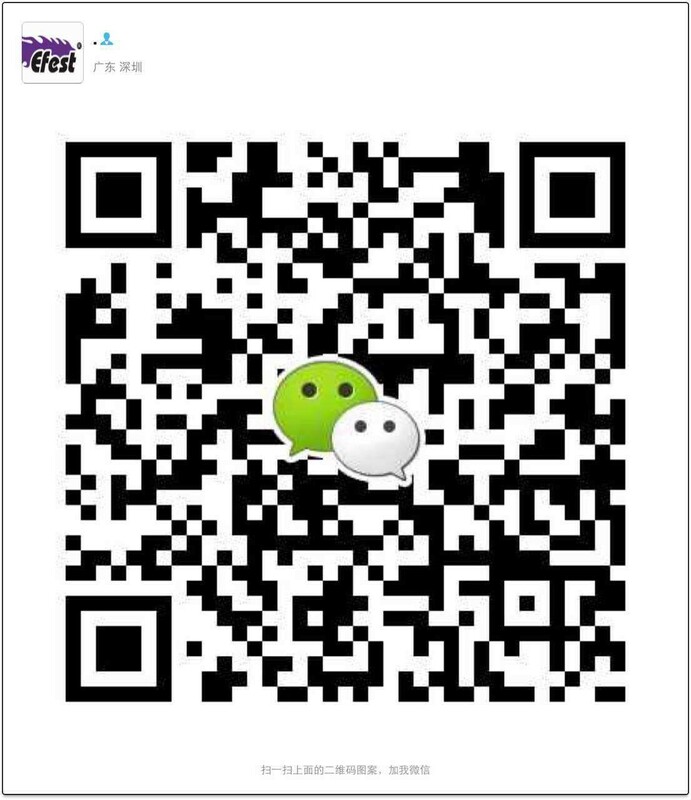 Shenzhen Fest Technology Co., Ltd was established 10 years ago, specializing in the production of environment-friendly, fashion and high-quality lithium batteries and battery chargers. 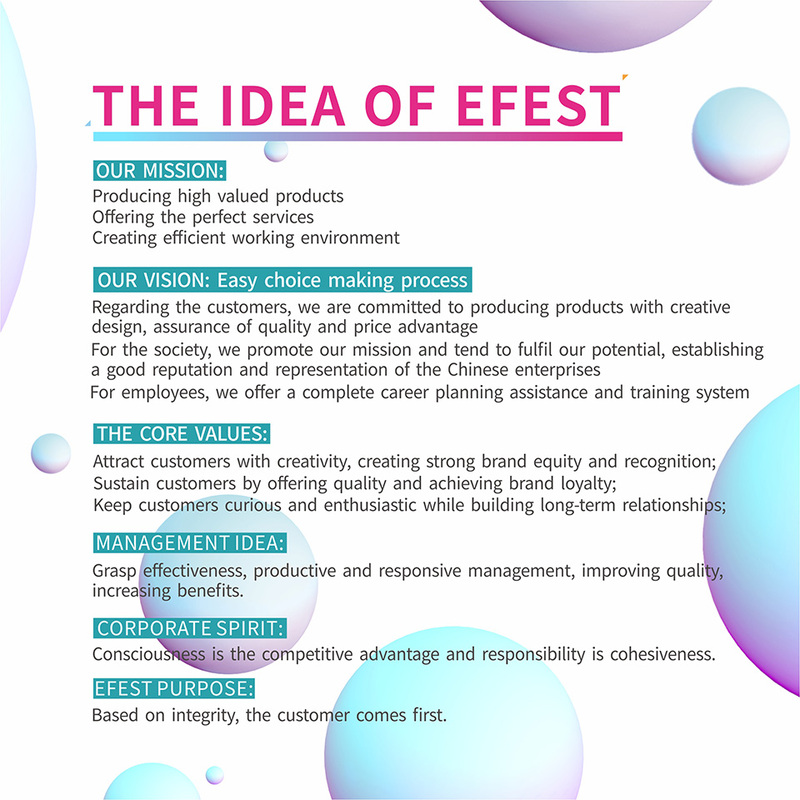 With the faith of our vision and slogan, Efest keeps devoting to high quality and valuable service, because your satisfaction is our biggest focus and concern. 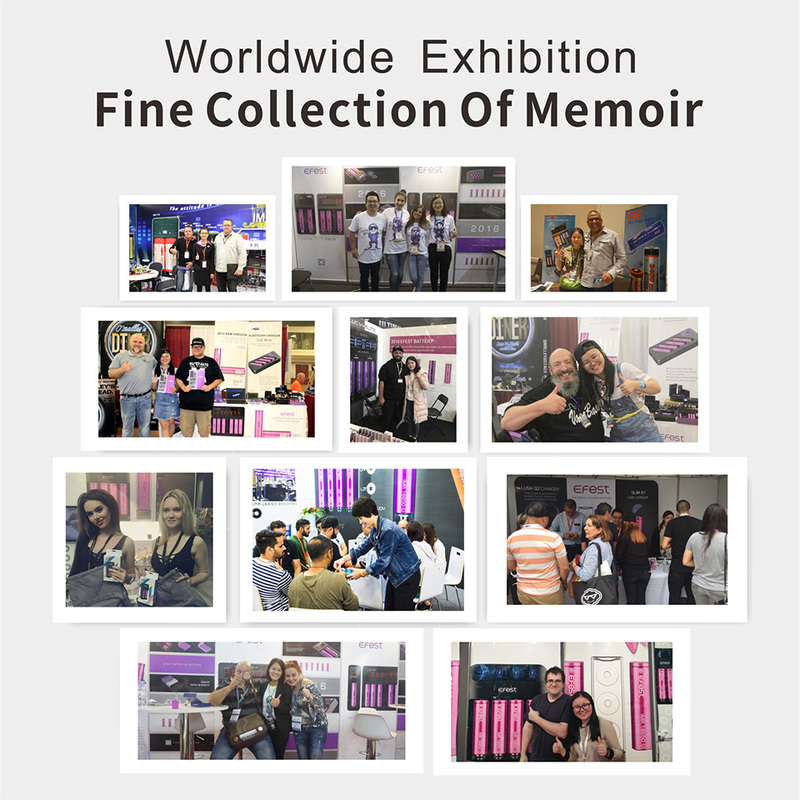 Currently, distributor and retailer groups spread all over the world(North America/EuropeAsia/Asian/South America/Oceania)to meet the market needs. Every design, every detail, every-single-item is the most technical and professional to ensure that ALL products meet the strictest quality standards. 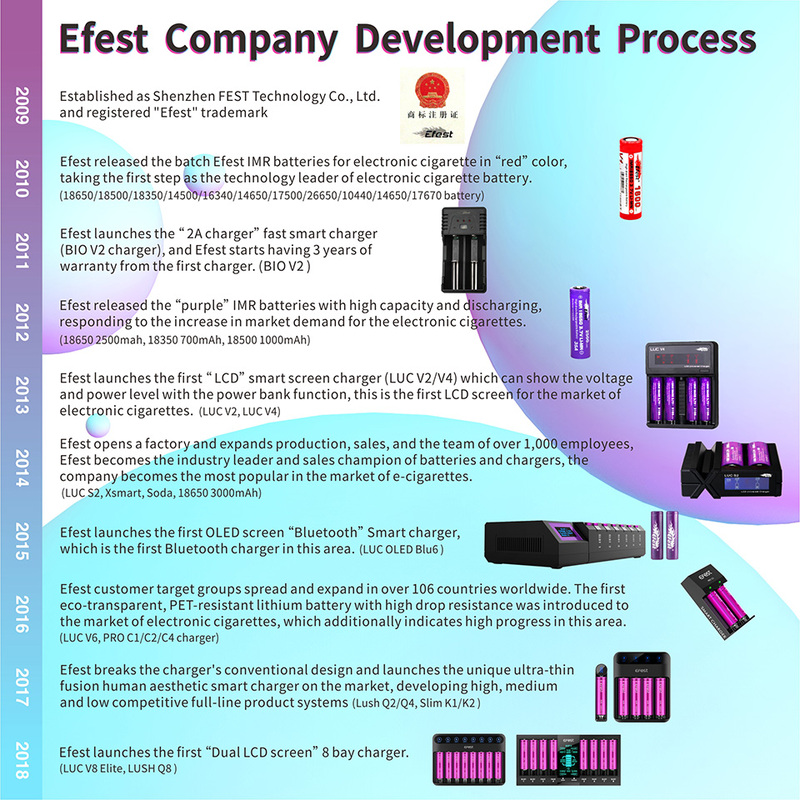 We are very grateful for your enormous support towards Efest, with your contributions surely Efest will do even better and be more successful the following 10 years. Looking forward to being even more years together. 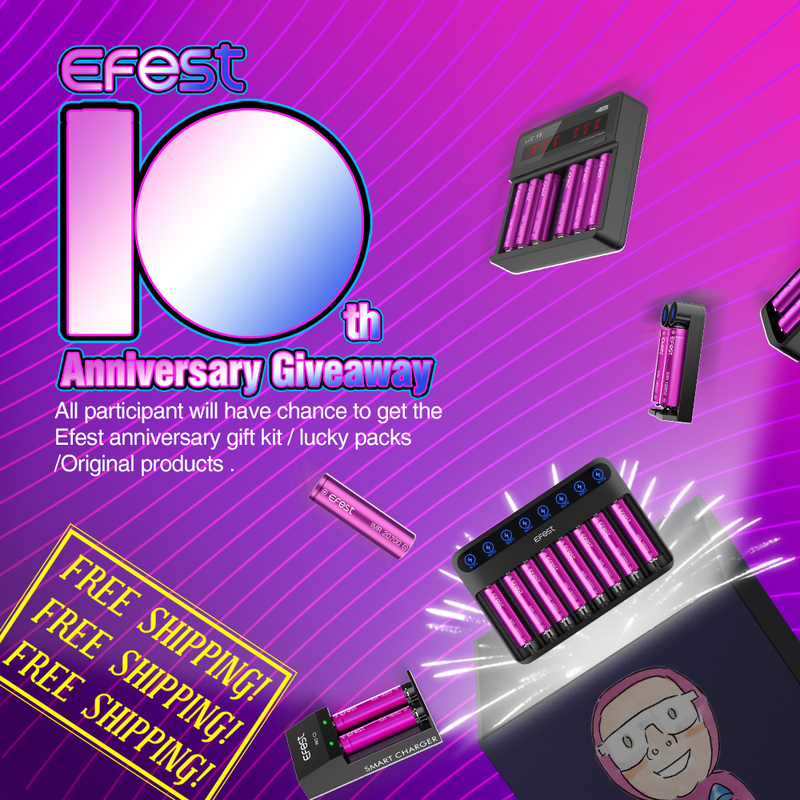 As the 10 year anniversary approaches, Efest will launch a Giveaway event in late November to show our gratitude and sincerity . Welcome to join in the big celebration, the details of the event will be post next week through Instagram , Facebook and Twitter ---Stay tuned !